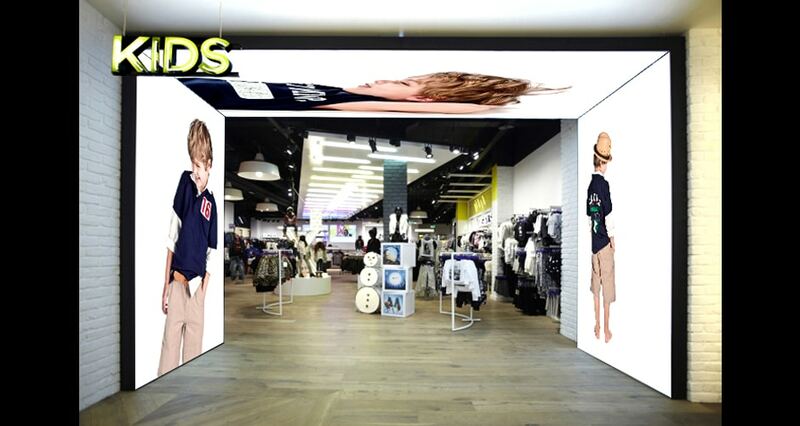 HD LED Screen is one of the most standout ways you can impart your brand identity as a business. In a large shopping mall, it can be hard to catch the attention of potential clients — but 3Cinno offers shopping center LED Display publicizing opportunities that will get your store or brand distinguish. 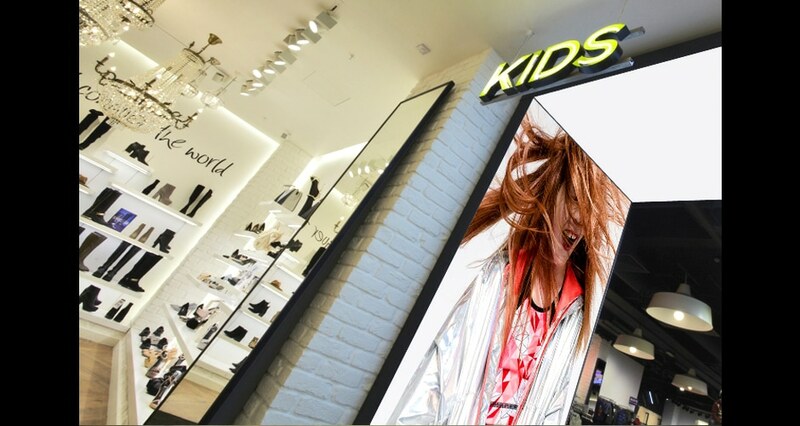 Our HD LED Screen is created to enable you to effortlessly edit and refresh messages to publicizing your retail store within minutes without extra expenses. Each LED Display is kept running in-store on programming that gives you the chance to show products, offers, discounts and considerably more. 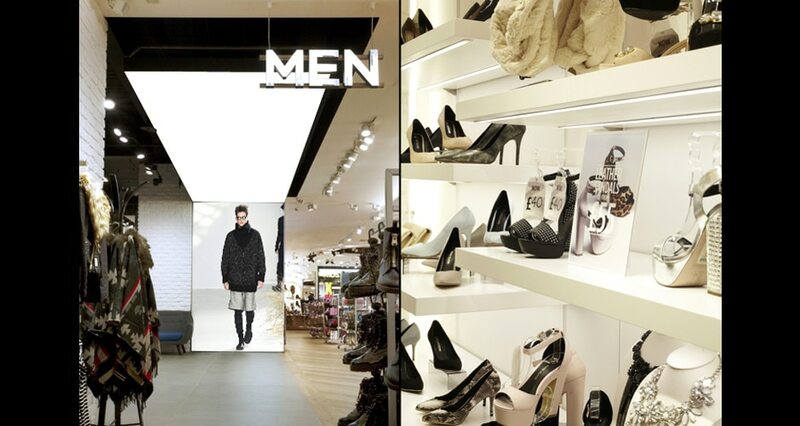 Tailor messages to HD LED Screen in-store enable you to make appealing promotions in the compelling force of the retail industry.